Unbelievable Prices for a whole SET ! 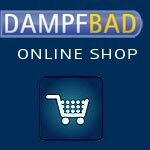 Write us an email to order. Interior decorators and designers, and many hand-workers, with their knowledge, skill, and experience, create unbelievable atmospheres. They use the forces of nature and the resources of materials to make living areas more important. Living cultures are being designed in a new way to create a new atmosphere for living. Because of this, the art of living is being reformed and every induviduals set-up is being changed. 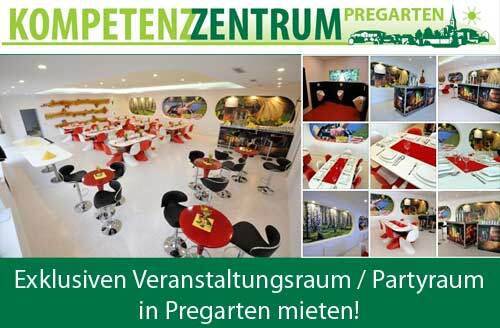 Creativity and an individual style shows a personal atmosphere, in which we can feel the best! Bamboo  the tropical grass  belongs to the world of wood. It symbolises growth, revival, light-ness and life. 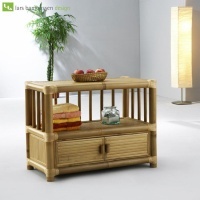 Pieces of furniture from bamboo have - through their individual designs  a special and close connection with Feng-Shui. They have an energetic personality and create a special atmosphere in your living areas. 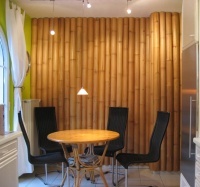 Bamboo is not a tropical wood. No trees are felled to produce Bamboo. Through this process no rain forests are harmed. On the contrary, bamboo is an alternative to pillaging the rain forests. Every creation, and every piece of furniture, is hand-made and unique. 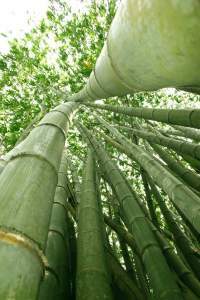 No single piece of bamboo is similar in colour in shape, or size. They are all individual. People long for harmony and a good feeling from air, light, sunshine and nature. Transform your home and living space; escape from the greyness of everyday life and create your own personal living experience! Through the use of bamboo and the harmonic integration of hand-made products our collection is as individual as your own personal needs for a good atmosphere.  whose rich vibrancy is like no other basic furniture material - with its ability to enrich and to stand out as high-quality and exclusive furniture. 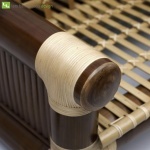 Bamboo: A new trend for peacefulness, relaxation, and well-being! If you have a conservatory, wellness area or a sauna, our hand-made bamboo furniture gives you a very special flair and entices you to relax, dream, and live. ALLOW YOURSELF TIME TO LIVE! All our furniture is made with natural colours, dark bamboo, or also as combinations. All measurements depend on hand-work, and the sizes of our product changes are fractional. Special designs are available for every product! Clear lines; sleeping with nature. An exotic bedroom to dream in. With Rattan ties or with wood end-plates. Perfect for a water-bed, Gel bed, or a foam mattress with a wooden base. 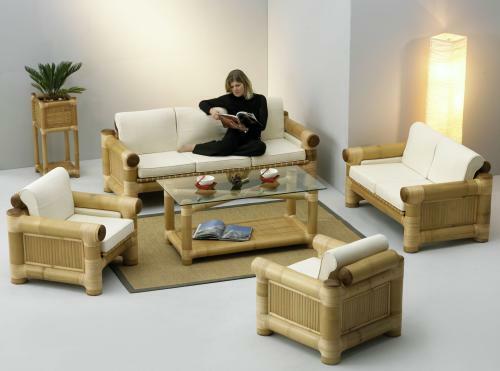 Bamboo furniture from the Feng-Shui view: Bamboo – the tropical grass – belongs to the world of wood. It symbolises growth, revival, lightness and life. 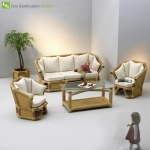 Pieces of furniture from bamboo have - through their individual designs – a special and close connection with Feng-Shui. 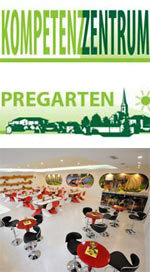 They have an energetic personality and create a special atmosphere in your living areas. Bamboo Relaxing Beds from WAIKIKI give you something glorious for the body, spirit and soul! Feeling good is so easy. 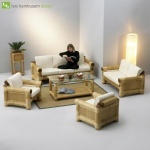 It is the perfect relaxing furniture for your ´wellness´ room or conservatory. 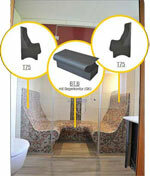 You can also use it to relax in your sauna area, as it strengthens your revival-phase with its individual character. On their Relaxing Beds not only does the body relax, but also the soul. Trends come and go, but bamboo is here to stay! 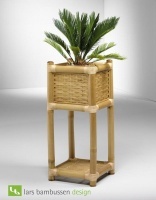 The ASMAT bamboo cabinet will be a welcome addition to your bathroom or TV/HiFi system, and is optically unforgettable. All of your CDs can be placed in the cupboard and are protected from dust and will be well stored. With exclusive bamboo? No problem! Do you like to eat as if you are on holiday? 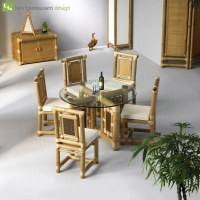 A dining table made of bamboo: You can sit around tasteful furniture. You surely know that your eyes also eat as well, and with such a beautiful dining table set, everybody will enjoy their food. With this new art of furniture arrangement your guests will certainly remember their visit with pleasure! 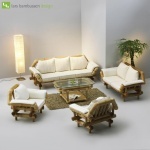 Bamboofurniture Set GRENADA - Ignore your everyday life: our products,lovingly hand-made - by GRENADA - will make it possible. Comfortably arranged, our furniture will create a timeless elegance.! Album: Bamboo furniture JAMAICA - a new life’s energy. Elegant lines, plus refi nement, in detail. Playing with light and dark; perfectly made. 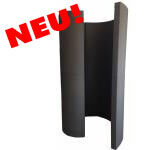 This noble design works wonderfully in a hotel or office area. Confi dent that this form, from your own self-confi dence can radiate. The ideal meeting point to converse! Create a new atmosphere and show your style and taste!